From the bottom of the world to the top once again! Continuing our gold rush, we have once again taken out the distinguished title of New Zealand’s Best Ski Boutique Hotel at the annual World Ski Awards! The third gong in as many months for Eichardt’s! 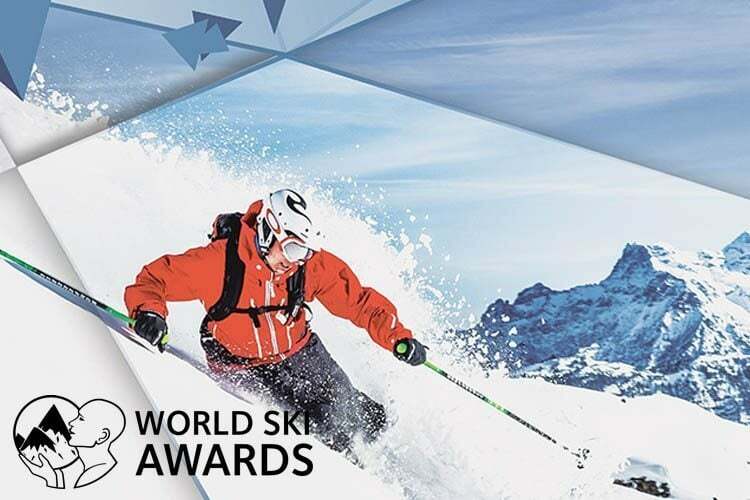 Widely considered ‘the Oscars of the travel industry’, the World Ski Awards is the sister organisation of the World Travel Awards currently celebrating its 21st anniversary and acknowledges exceptional success in the ski tourism industry. A record number of votes had been cast this year by leading ski tourism professionals worldwide as well as from hundreds of thousands of ski bunnies across 127 countries. Eichardt’s Private Hotel is no stranger to international recognition, in the last 3 months having won the HM Award for ‘Best NZ Hotel’, as well as taking away the title of ‘World’s best luxury ski resort hotel’ at the 2014 World Luxury Hotel Awards.